New Upholstered Cushions - Sew What? Sew Anything! - Sew What? Sew Anything! 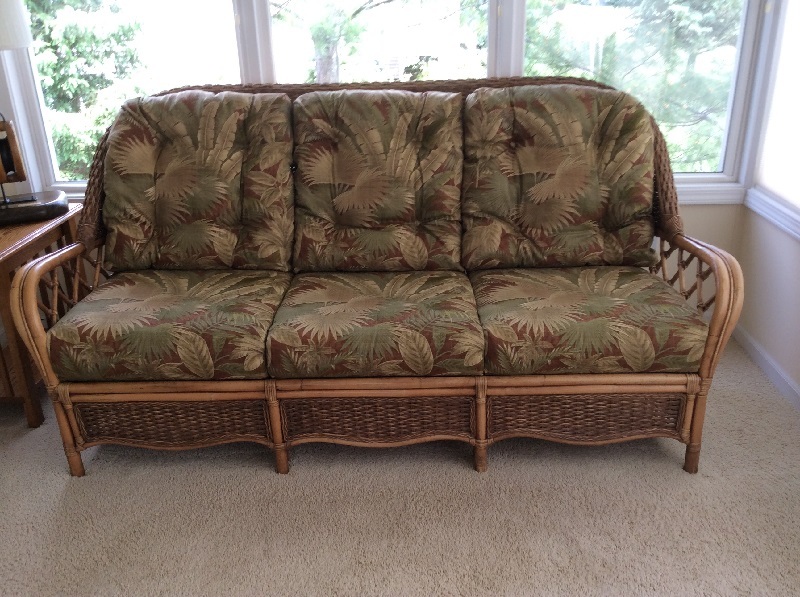 New upholstered cushions for this elegant rattan furniture creates a comfy and fashionable look for this family sun room. The fabric choice is a current take on a 50’s retro pattern. The color palette and durable fabric work in this home that overlooks a golf course.